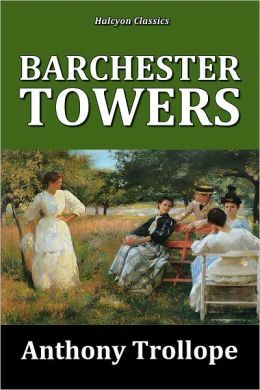 1815 - Anthony Trollope, popular Victorian-era novelist, known for books set in fictional Barsetshire. 1845 - Carl Spitteler, Nobel Prize-winning Swiss poet who also wrote as Carl Felix Tandem. 1862 - A.C. Benson, English essayist, poet, author and educator. 1900 - Elizabeth Goudge, English author of novels & children's books. 1905 - Robert Penn Warren, American novelist and poet; winner of three Pulitzer Prizes; the only person ever to have won for both poetry and prose. 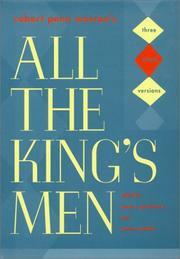 Best known for his novel, All the King's Men, ranked by Modern Library as the 36th greatest novel of the 20th century. 1908 - George Oppen, American poet and Pulitzer Prize winner. 1911 - Evaline Ness, Caldecott Medal-winning children's book author and illustrator. 1923 - Doris Burn, American children's book author and Illustrator. 1924 - Sir Clement Freud, German-born English writer, politician, broadcaster, and chef, known for the children's book Grimble; grandson of psychoanalyst Sigmund Freud. He married June Flewett, who was C.S. 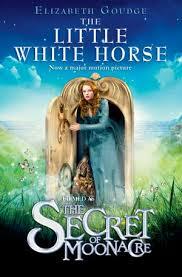 Lewis's inspiration for the character Lucy in the Chronicles of Narnia. 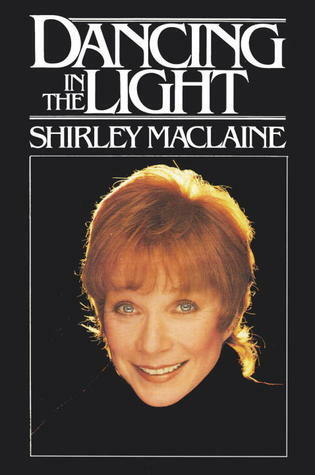 1934 - Shirley MacLaine, Oscar and Emmy Award-winning American actress, and author of new-age autobiographies; her brother is actor/director Warren Beatty. 1939 - Brian Garfield, American novelist, nonfiction writer, and screenwriter who has also used pen names Brian Wynne and Frank Wynne. 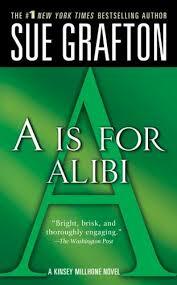 1940 - Sue Grafton, bestselling American novelist known especially for her "alphabet mysteries." 1953 - Eric Bogosian, playwright and novelist. 1970 - Simone Elkeles, author of teen romances. 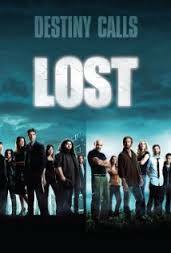 1973 - Damon Lindelof, screenwriter and producer best known as head writer for the TV show Lost and as writer of Star Trek Into Darkness.